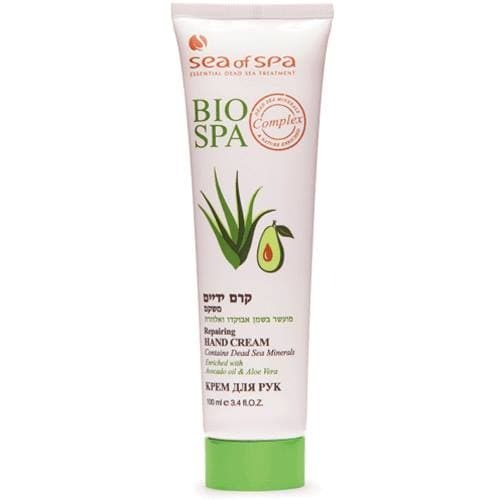 Bio Spa Repairing Hand Cream contains nourishing and moisturizing Avocado oil, Aloe Vera and Dead Sea minerals. Softens dry skin, leaving hands soft and smooth. Apply cream to clean hands and massage until fully absorbed.